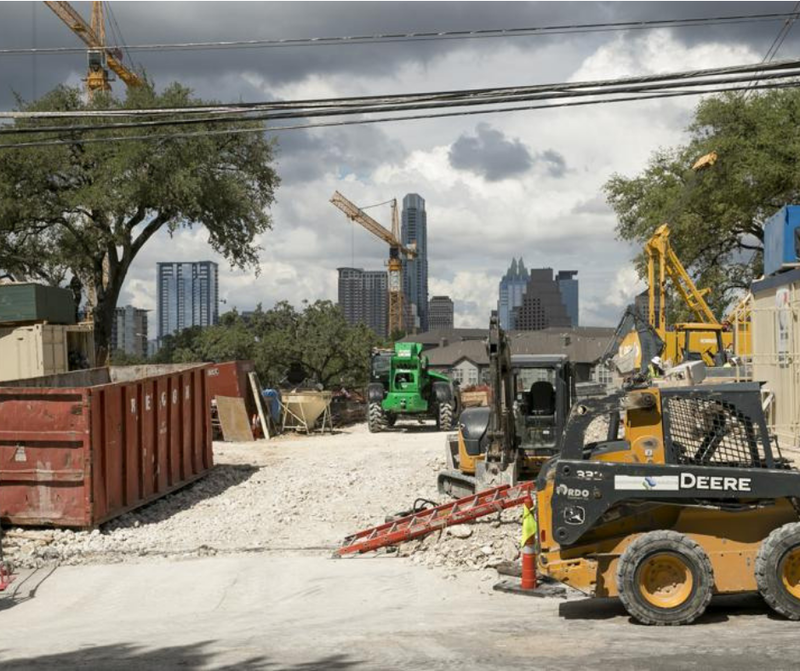 South Congress is undergoing a transformation. 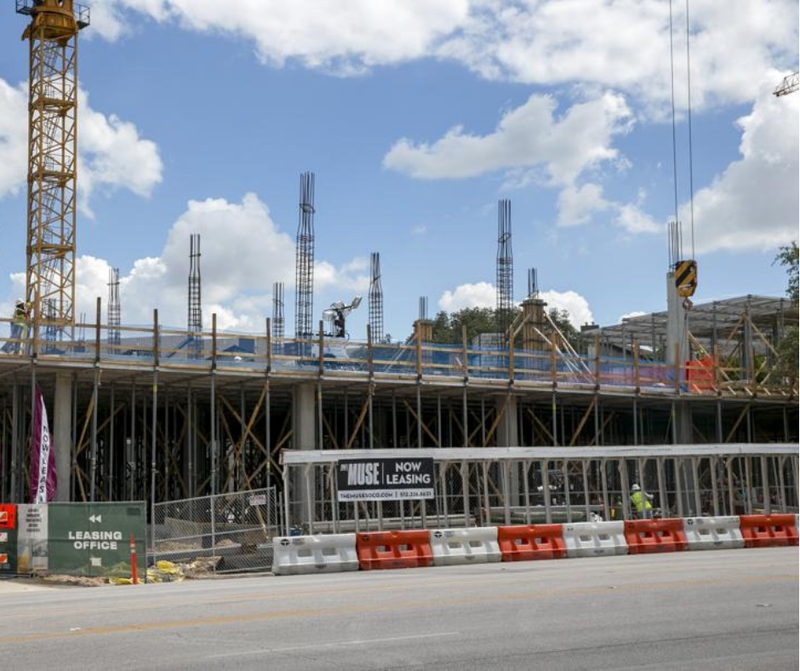 Hotels, stores, apartments and restaurants are all under construction on South Congress. 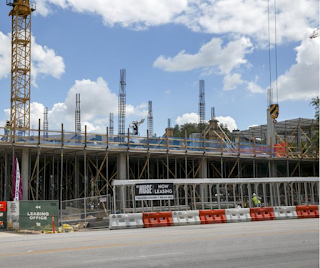 The Austin American Statesman reports on what's new on Austin’s hottest stretch of road. Music Lane is a $55 million mixed-use project located around Academy Lane on South Congress. The space is projected to be ready for its first tenants next Fall. 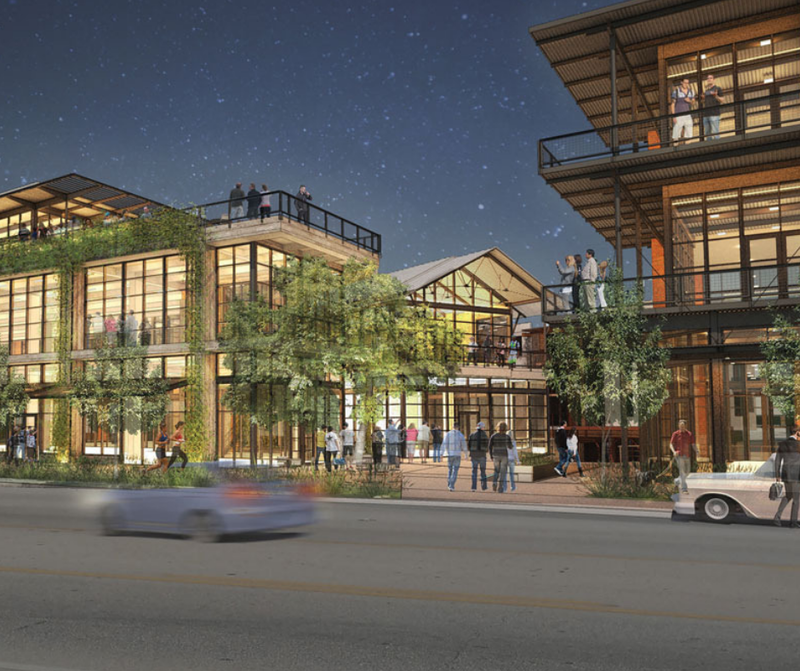 It will have retail, office and restaurant space spread over three buildings. There will also be 500 parking spaces under the building. Tenants will include Soho House, a club that requires membership, and Gelateria Gemelli. Gelateria Gemelli is a gelato and coffee shop that also has a storefront on East 6th Street. Located at 1007 South Congress, The Muse will be completed by next Spring and should open next Fall. The four-story project will have ground floor retail with office space on top. Liz Lambert strikes again with the Magdalena at Music Lane and Academy Drive. 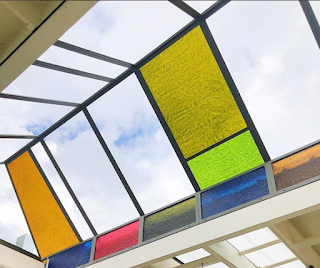 The successful hotelier behind Hotel San José, The Austin Motel, Hotel Cecilia and more is building her biggest project yet. The 86 room hotel is on track to open next Fall. 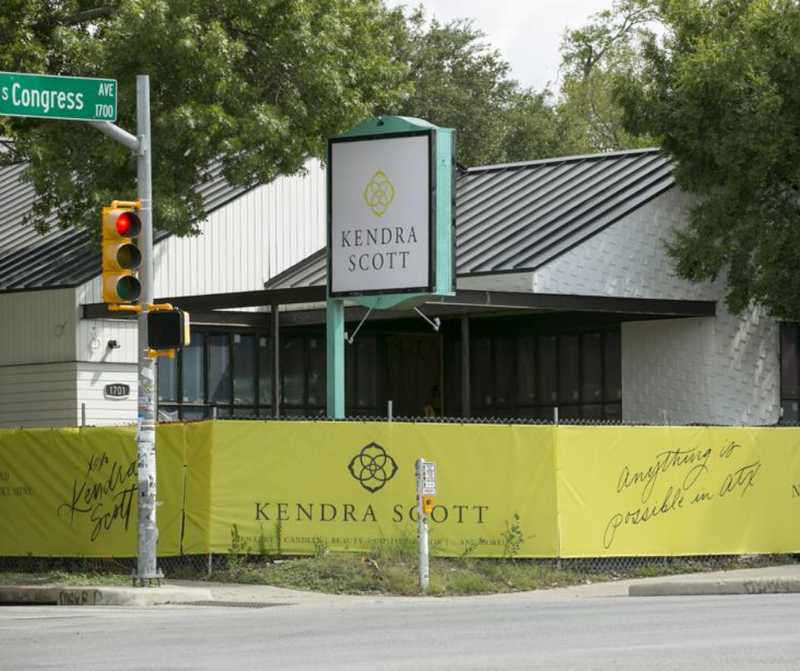 The new restaurant will replace the former Snack Bar space in the Austin Motel. The joint venture between Bunkhouse, Liz Lambert’s company, and McGuire Moorman Hospitality is inspired by California Diners and Tex Mex. This South Congress restaurant will serve tacos, sandwiches and salads as well as daily juices with liquor add-ins. 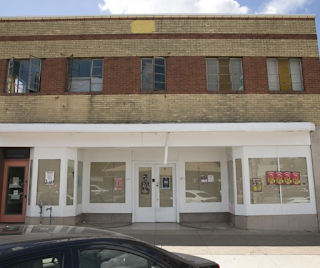 This three-story mixed-use project at 1327 South Congress will open in the Spring. 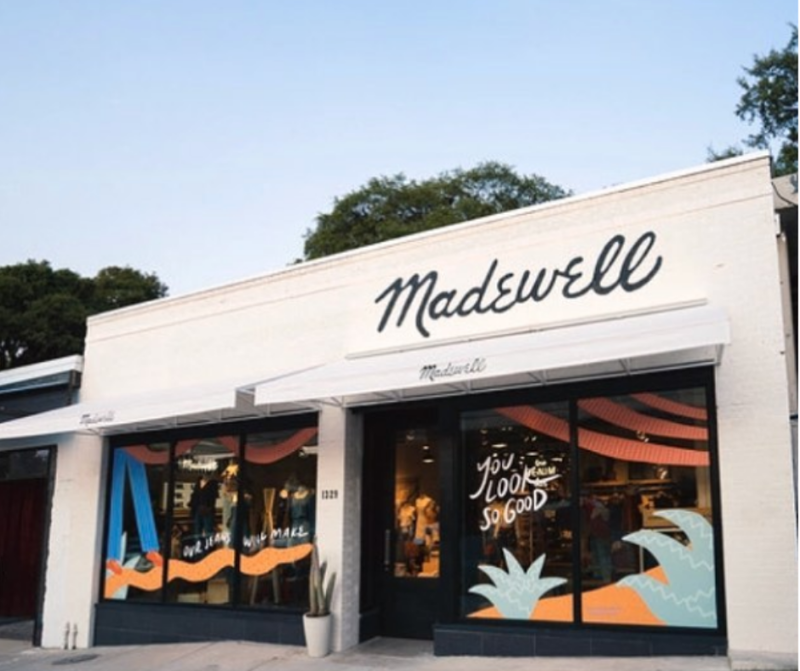 MadeWell is already operating on the site in the former St. Vincent Thrift Store space. The family that owns Allens Boots on South Congress will take over the old Uncommon Objects building. They plan to turn it in into a retail and event space. Kendra Scott has taken over the old Hill Country Weavers building at 1701 South Congress Avenue. The plan is transform the space into a retail space. There will be jewelry collections, home decor and a Color Bar where customers can make their own custom pieces. 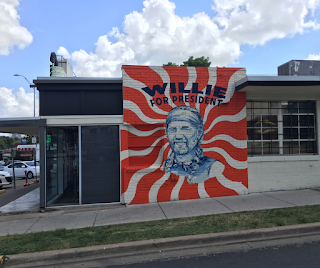 Want to move to South Congress in the middle of the action? We can help you find South Austin apartments! Call or text us at 512-912-8001 to take advantage of our Austin apartment locator services for free! Austin Festivals: Fall is Festival Season, Ya'll!